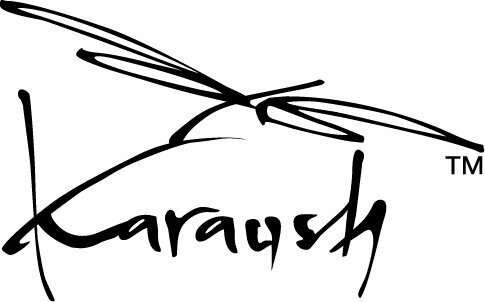 Karaush SSCs are made of jacquard woven wraps and offer perfect overall support. 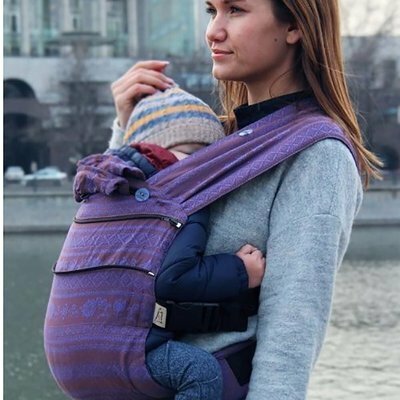 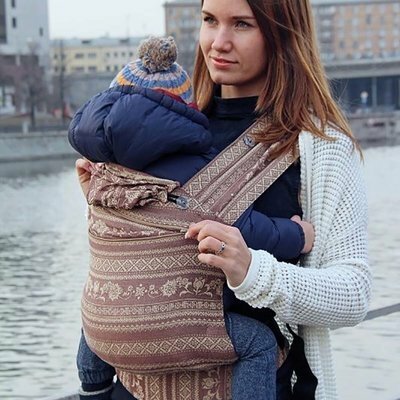 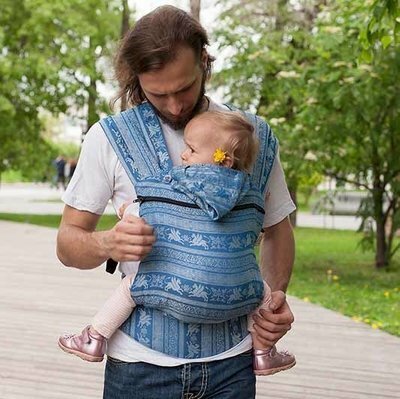 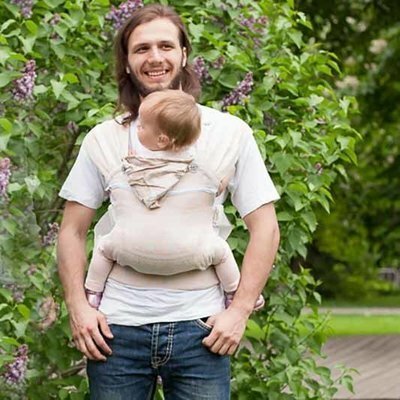 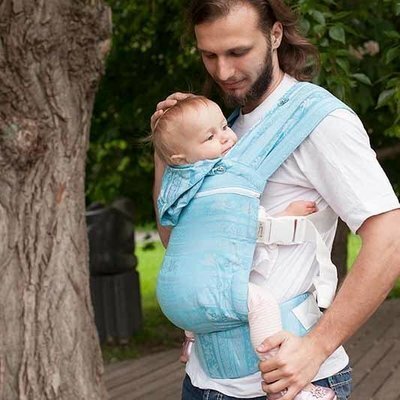 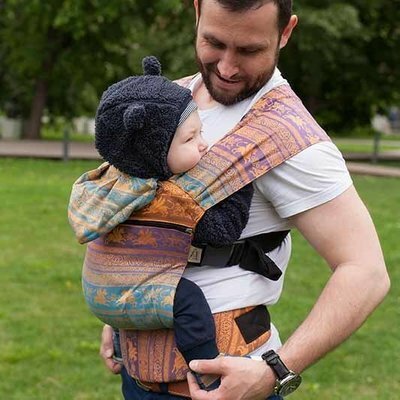 It will help you carry your child for hours at a time. 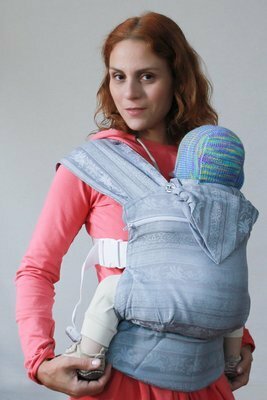 Due to jaquard fabric with bamboo they have breathability, right amount of diagonal stretch and tenderness to the baby. 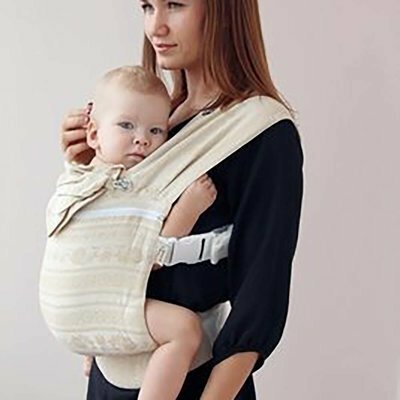 Due to Karaush features of construction these SSCs are ergonomic and secure for babies. 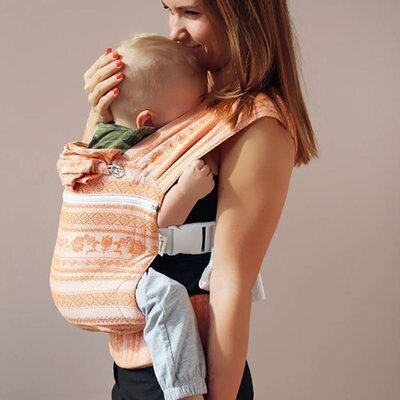 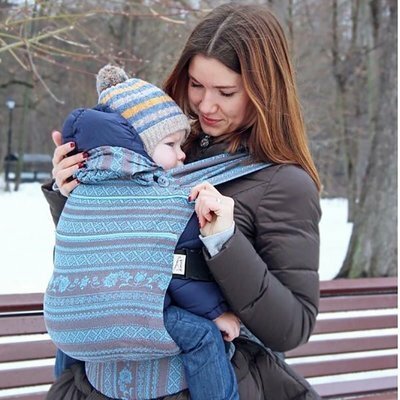 Extendable back growing with your child provides maximum comfort for your 4-month little one as well as 2-year -old toddler. 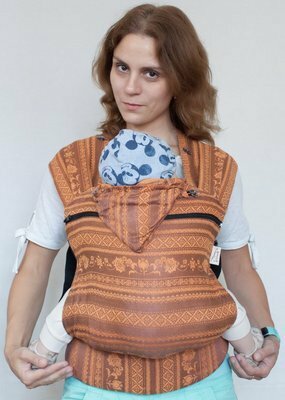 We produce 3 sizes of our SSCs as chidren could very differ. 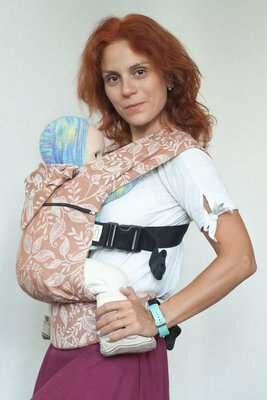 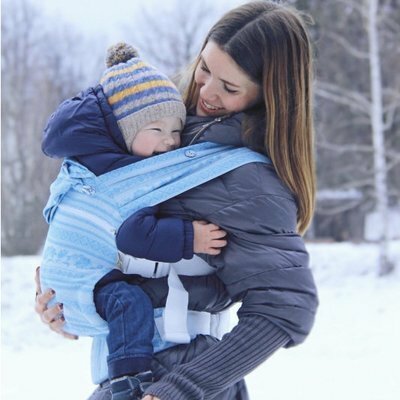 We placed the guideline that will help you to choose the best size of Karaush babycarrier for your child.